Texture: the leading trend in food, fashion and interiors. 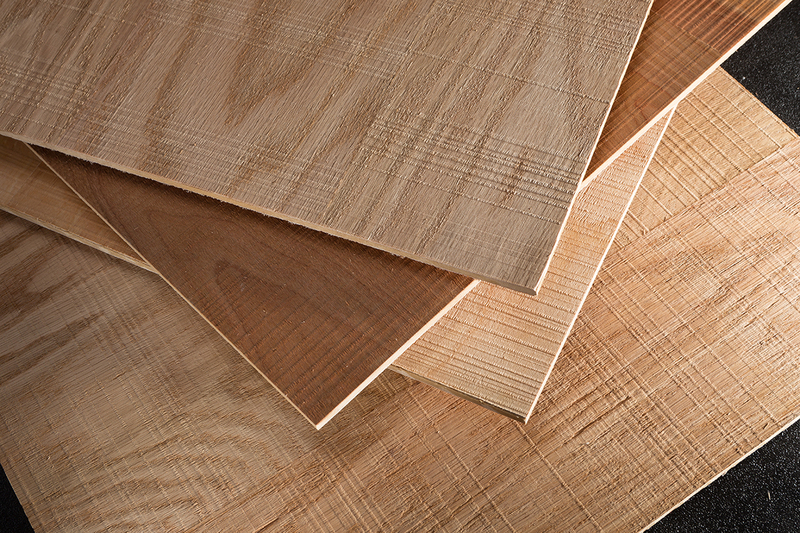 Our revolutionary new TouchWood collection of textured real wood panels, with Rough Sawn faces in Red Oak and Birch, delivers an honest, natural authenticity to projects that matter. These panels beg to be felt as much as seen. Available on any Columbia core type. Real. Trusted. Crafted. Only from Columbia. 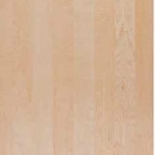 Two Birch and two Red Oak options. 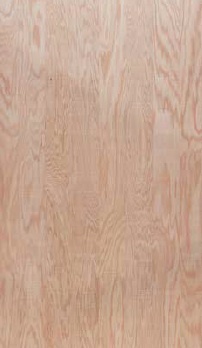 Typical core choices and thicknesses available; 4′ x 8′ panel size. 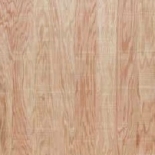 Textured edge banding available: Email info@cedan.com. 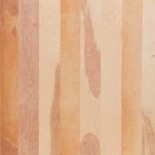 Provides an authentic, vintage rough sawn lumber look. Each flitch has unique “saw” marks (they don’t run across the entire panel). Real wood faces (not synthetic reproductions). Can be finished, stained and painted to achieve unlimited effects (weathered to contemporary). 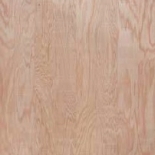 Made in North America using PureBond® formaldehyde-free technology. FSC® Certified Available. 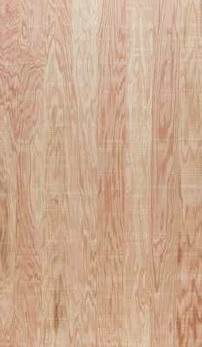 TouchWood can be ordered FSC® certified. 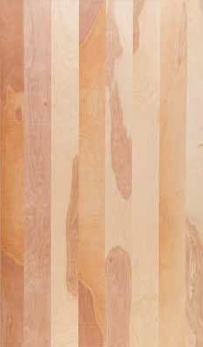 These new Rough Sawn wood panels are unique to the woodworking market. Fabricators and designers are encouraged to ask for samples they can finish to assure client expectations. 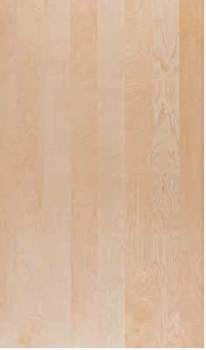 Care should be given to the unique effect of the surface qualities and seam lines on the finished look of these revolutionary panel faces. Watch our new video here to see how one of the earliest fabricators of TouchWood finished the Rough Sawn panels with great results!